Hi, thinkspace coworkers & friends! 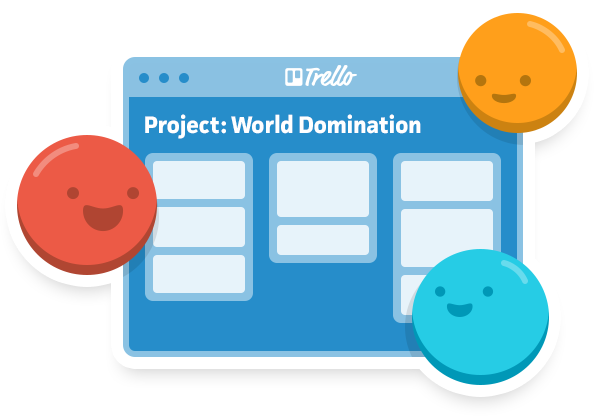 Whether you're gearing up for your next big project, or planning your next vacation, Trello's here to help. 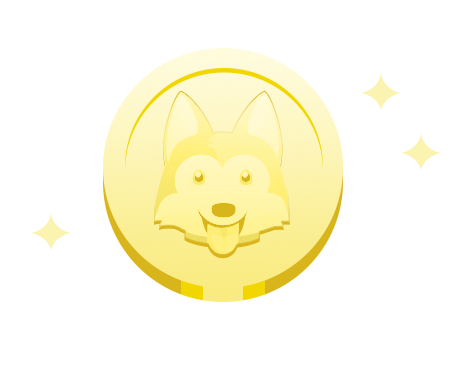 Sign up and get 3 FREE months of Trello Gold! Log in to claim your free Gold. Trello is everything you need to get things done. Organize any project, no matter how big or small. Tackle tasks solo or collaborate with an entire team. Never miss the things that matter. 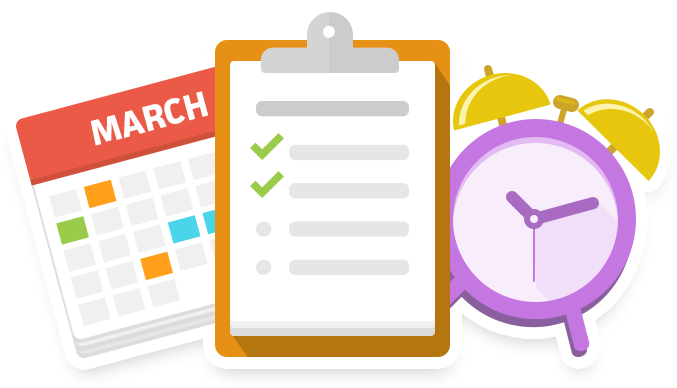 With checklists and due dates, you'll never miss important tasks or upcoming dates. Stay productive everywhere you go. Trello works wherever you are. We have apps for iPhone, iPad, and Android – all completely free. 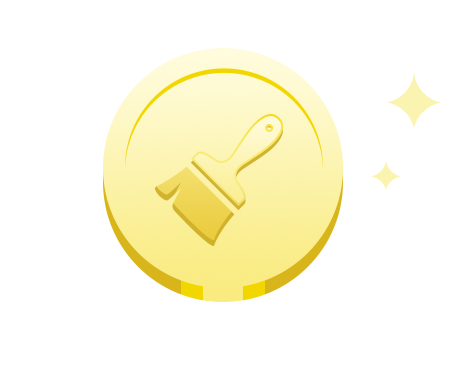 Trello is even better with Gold. Aren't most things? Attach more than screenshots. 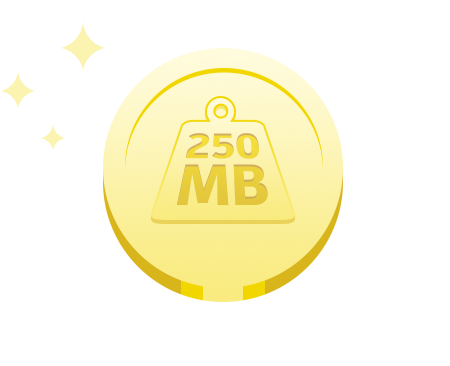 Add videos and other hefty files up to 250 MB each. Access premium stickers, or upload those internet memes you love and make your own. Make your board as fabulous as you are by uploading your own board backgrounds. Sometimes a speaks louder than words. 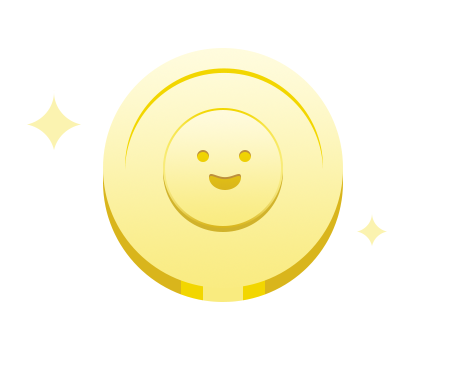 Express yourself by uploading your own emoji. 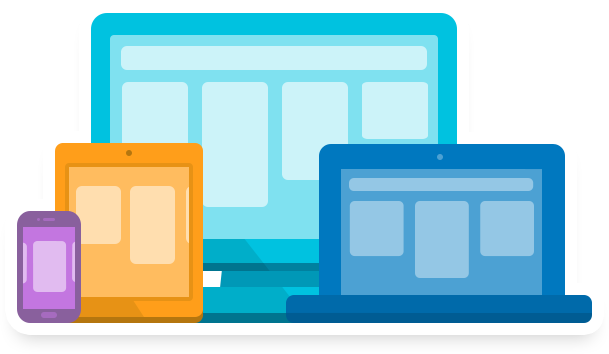 Become one of the millions of people to fall in love with Trello (and get three free months of Trello Gold too)! Sign Up – It's free.